A range of automatic and manual chippers. UP TO 3 YEARS PARTS AND LABOUR ON CERTAIN MODELS.NATIONWIDE SERVICE APPLYS TO ALL MODELS. 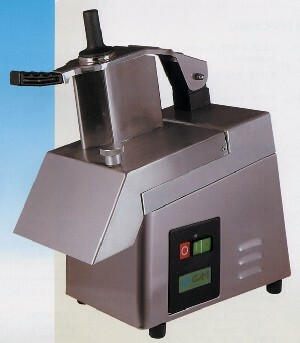 A range of counter top and pedestal electric fryers, single and twin basket models available. 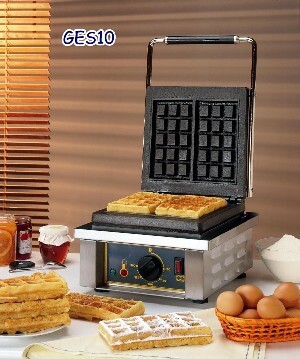 A versatile piece of kitchen equipment, we have a full range of griddles to suit every need. 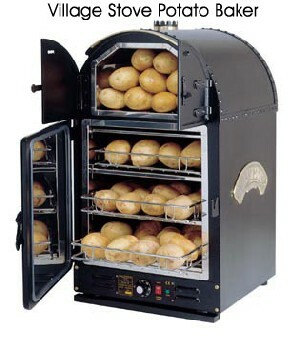 Essential equipment for the well managed kitchen. We sell a full range of sizes. 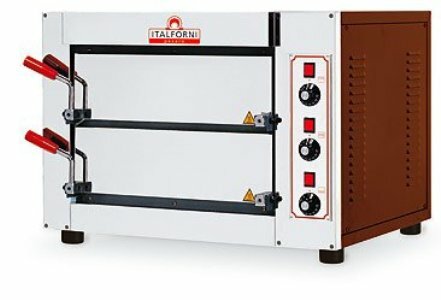 Good quality Kebab machines and accessories. The Hot Pie, Britains favorite snack.